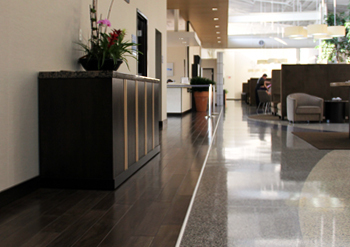 DMCA has been providing commercial floor covering services to both small and large businesses since 1994. 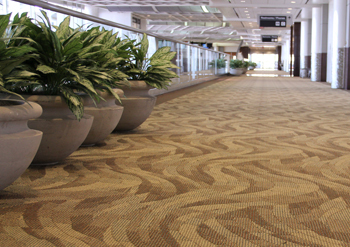 From the City of Fort Worth to Lockheed and American Airlines, our client list is expansive and covers a variety of floor covering and installation experience. Our highly trained flooring specialists will work diligently to provide you with the perfect flooring solution for your project. Please use the sub-topics above to learn more about DMCA Floors.